I’ve been holding off to post a review of the Samsung Galaxy Note9 for months. I have thought of not pushing through with it, since I already posted my First Impressions and the reasons why I picked it as my flagship device. But since I am going to have a DR’s Choice of the Year Awards 2018, I have to come up with a full review. It should be a lot easier for me to write this now since all the things I’ve been wanting to say are inside my brain since I got my phone. This can also be considered like a “long-term” review since I used it for around four months now. 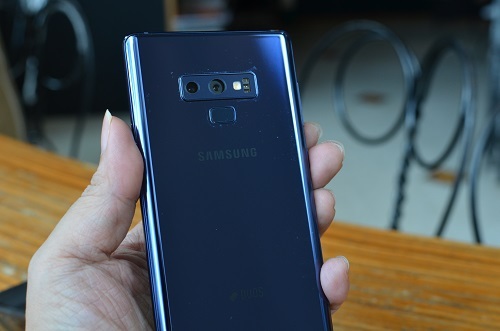 The Galaxy Note9 looks almost similar to the Galaxy Note 8. I was bent on getting the Note 8 before because of its solid design. The Note 8 survived accidental falls on the floor several times, yet it doesn’t reveal any damage not even a hairline scratch. 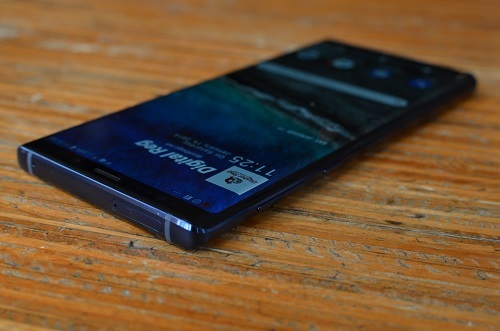 Knowing that they barely made any changes with the materials used for the Note9, I am confident that I will have a solid flagship phone I can count on. 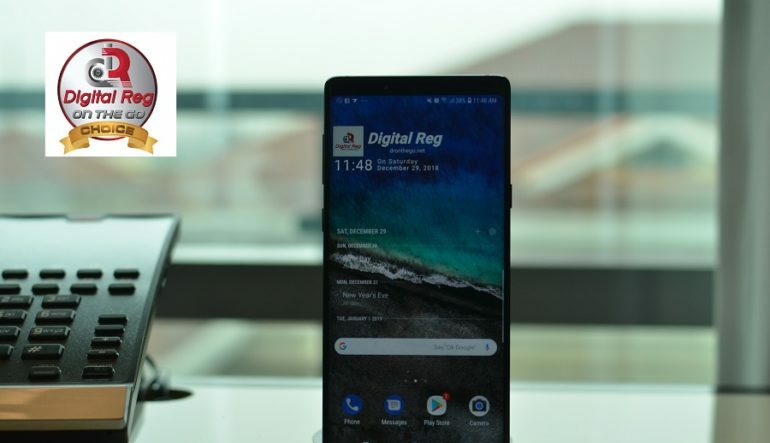 I was a Galaxy S user, having used the Galaxy S3, S5, S6 and S7 as I’ve enumerated in my post here: https://dronthego.net/why-i-chose-the-samsung-galaxy-note-9-with-a-smart-giga-x-plan/. I have a knack for flagship phones, but I have to admit, the design and materials used for the Note9 are more flagship than the Galaxy S series. Sorry S users, but I’ve moved on! The size of the phone is indeed big, but I don’t mind at all. 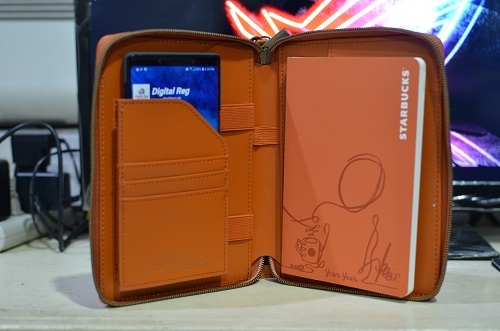 It can still fit in my pants pocket, even in my new Starbucks Organizer! I also love the Ocean Blue color of my Note9. I refuse to buy protective cases in the market and opted to use the silicon case that came with the package. I want everyone to see the striking blue color of my Note9. Oh, I’d also like to note that thank goodness they placed the fingerprint scanner at the bottom of the camera. I always mistaken the camera of the Note 8 before as the fingerprint scanner. 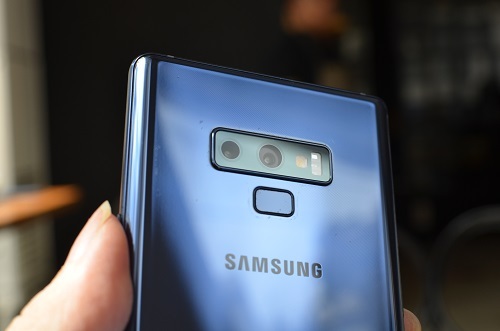 The Galaxy Note9 has the biggest screen among all Galaxy smartphones, even bigger than the Samsung Galaxy Mega I reviewed several years ago. However, Samsung throughout the years made their screens bigger and their bezels, smaller. The bezels are thinner now compared to the Note 8 and I appreciate that because it gives me more screen real estate this time. The 6.4-inches Super AMOLED Display is the best I’ve ever used. It’s like bringing along a pocket Samsung LED TV to watch my favorite videos. 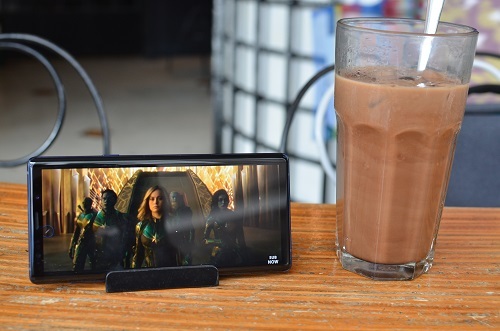 The Note9 is now my go-to device whenever I watch YouTube, CignalTV, iflix, Netflix or any local video file stored on my phone. While I have said numerous times in previous reviews that I don’t give a damn about phone notches, having a phone without one is a bonus for me. I am not impressed with the benchmark scores posted above and I wish Samsung just provided all Note9 phones with Snapdragon 845 processors. Compared to the Mi8 Pro I’m currently reviewing which also uses a Snapdragon 845, it outgunned the Note9 in every benchmark I’ve tested. Having said this, does it affect my usual day-to-day usage for the past four months? NOT AT ALL!!! It performed like every flagship phone performs. I may have been disappointed at the Exynos 9810 processor, but in real world usage it worked very well with all my apps. It’s my first time to own a 128GB storage and 6GB of RAM on Android and I think they are more than enough. Let’s face it though, storage will never be enough! Games nowadays have bigger download files and popular apps tend to get more space for every update. So this is where the expandable storage comes in, which can accommodate up to 1TB. That’s damn too expensive, even getting a 512GB is too expensive for me, but adding another 128GB MicroSD card increased my phone’s total storage to 256GB! That can still go a long way. 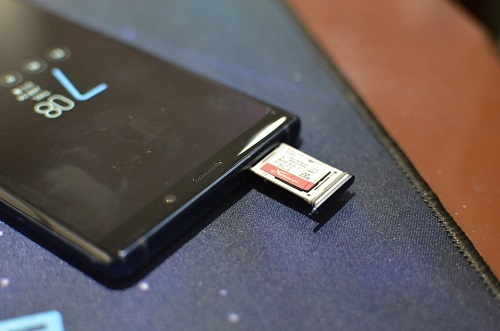 Now, tell me how many other flagship smartphones have expandable memory? I am not a fan of Fortnite but I’m thankful that it came for free with my Galaxy Note9 purchase. As far as I know, it’s still on Beta for Android and you can’t even download it on any phones, well, except for the iPhone. Fortnite can definitely be played on my Note9 and its graphics are top notch. However, the phone tends to get hot while playing the game. 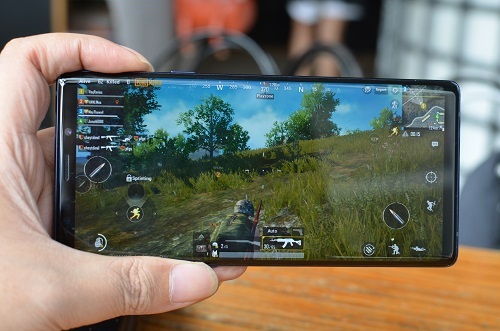 The Note9 has a cooling system but I think the game is not yet optimized for the phone. 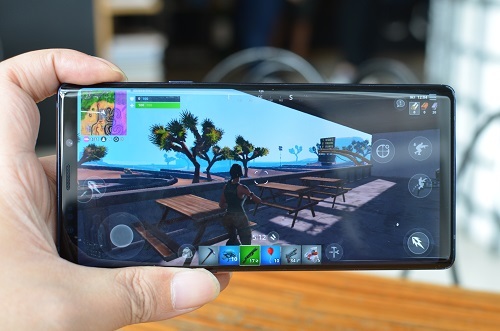 PUBG Mobile is a game I’d like to check on the Note9. Graphics settings were set to the highest allowable by the game – HDR for graphics and Ultra for frame rate. These are the same game settings I used for the two other flagships, the OnePlus 6 and the OPPO Find X. Gameplay on the Note9 was smooth through out and never experienced any drops on frame rates. I played three games of PUBG and no issues occurred, even the heat was very much tolerable. 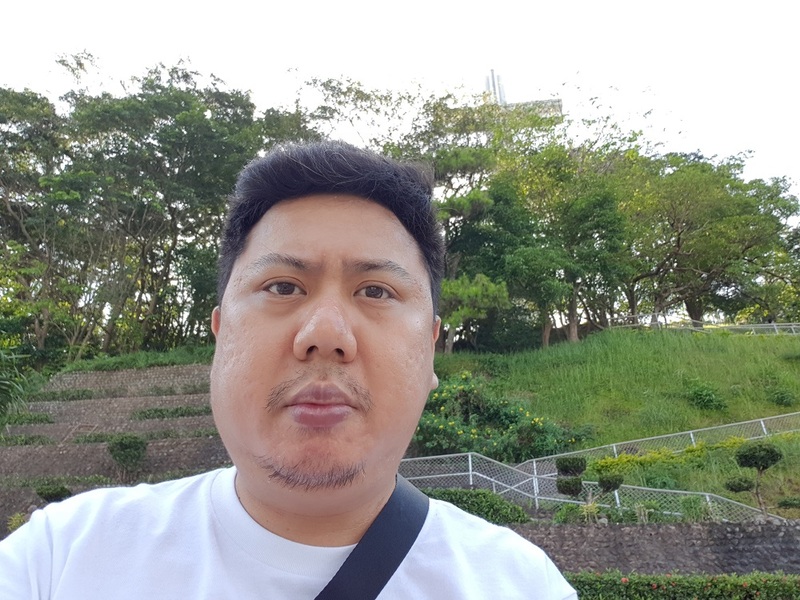 Face recognition is better than what I’ve experienced with the Galaxy J8 and the Galaxy A7 2018, but it is still inconsistent. There are times that I had to use my fingerprint scanner or input my PIN just to access my phone. Having said that, I’m thankful Samsung has Samsung Pass which stores all my login info for selected sites and apps. By recognizing my iris or fingerprint scanner, it will let me log in to the site or app without filling up the password. I got really spoiled by it, actually. 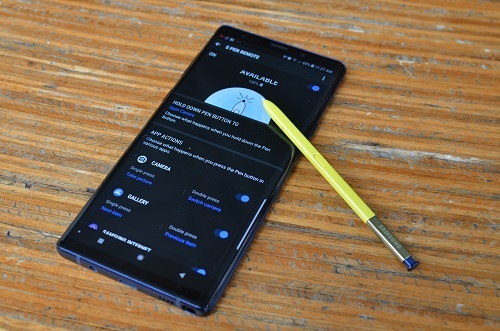 One of the main selling points of the Note9 is the S Pen’s bluetooth function. I used to be a Pocket PC user many years ago and I use the stylus a lot for jotting down notes. I also used the S Pen for writing notes during press conferences ever since I started reviewing the Note 3. It’s still natural for me to use the S Pen because it is my extension of my brain whenever I need to write my ideas. Back to the S Pen’s Bluetooth function, I found it useful whenever I need to take group photos using the front camera. The S Pen was very helpful for acting as a remote control. Once in a while, I also use it for switching tracks on Apple Music. 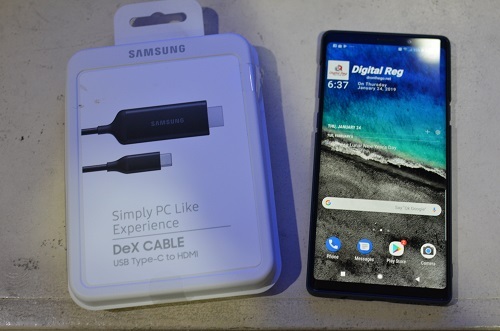 I purchased a Samsung DeX cable so I can use my Note9 as a PC whenever needed. 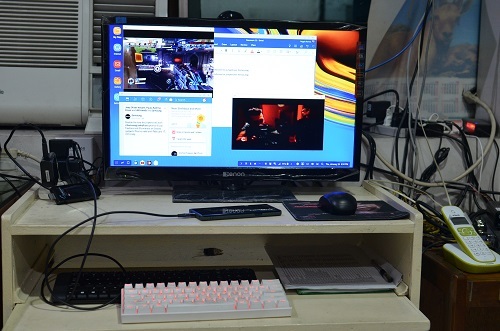 Most recently I brought the cable with me in a trip, plugged it in my hotel room’s TV, paired my bluetooth keyboard to my Note9 and did some work. This is an example of DeX Desktop mode. 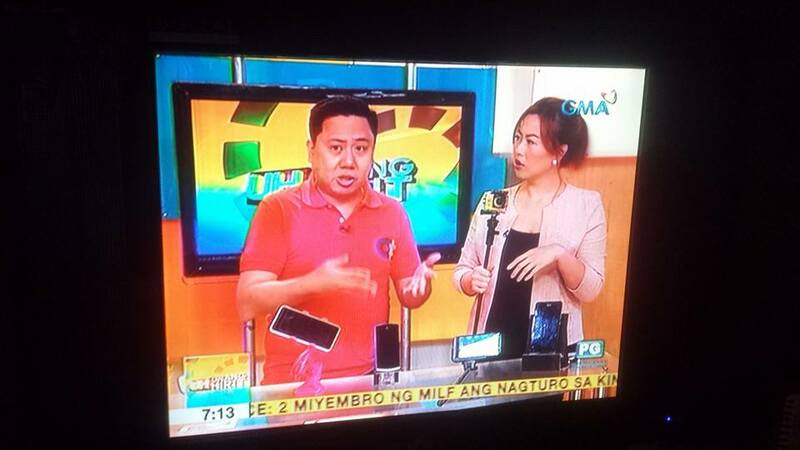 While working on a Word document, Facebook was opened along with YouTube and CignalTV app. Both streaming apps were playing at the same time! 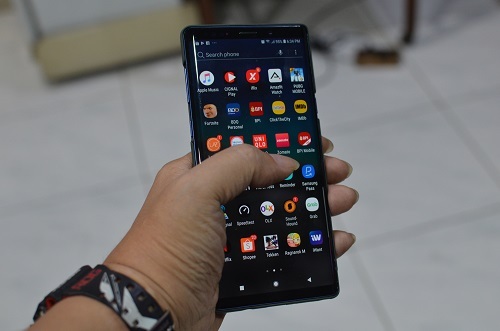 Actually, the Note9 can also be a tablet replacement and pair it with a keyboard and mouse via bluetooth. This photo was taken indoors. 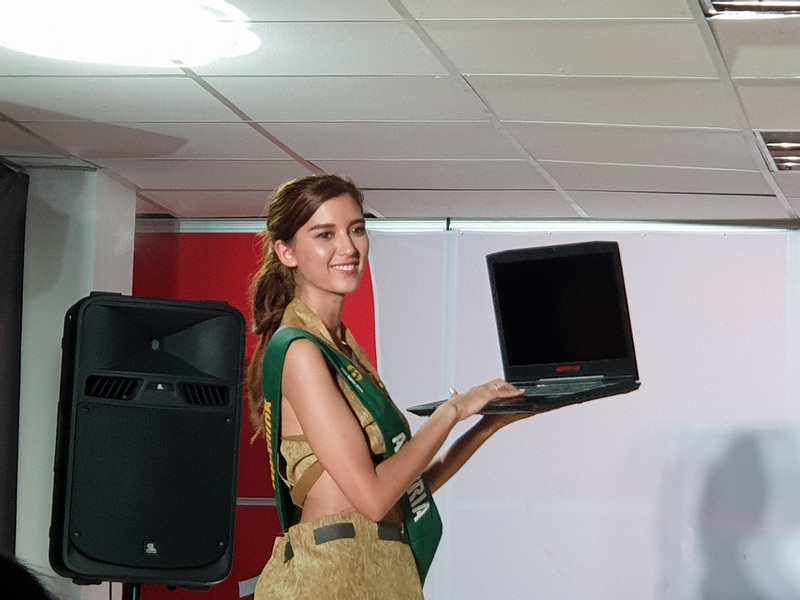 Since there were Miss Earth contestants moving around the stage taking turns with their poses, taking photos should be really fast. 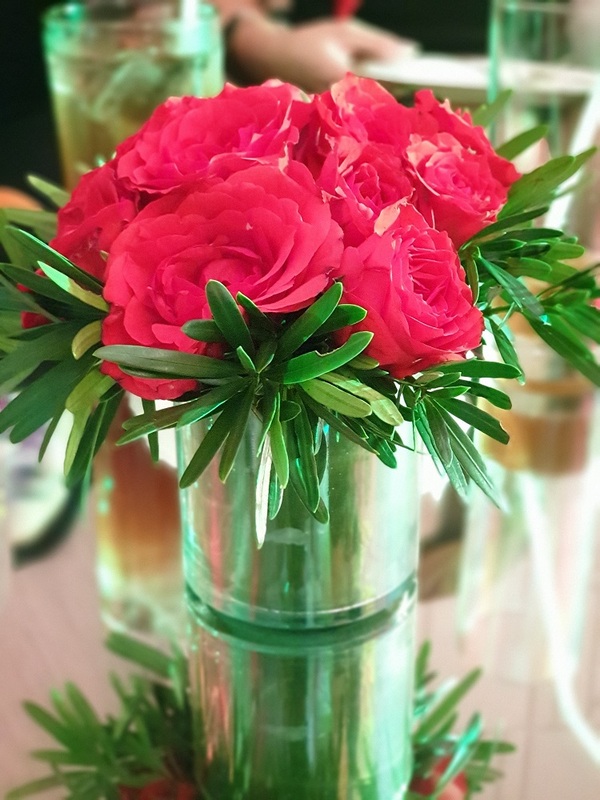 The Note9 was able to take most photos like a DSLR Camera. This is why sometimes I don’t bring my Nikon DSLR anymore because the Note9 can do the job! 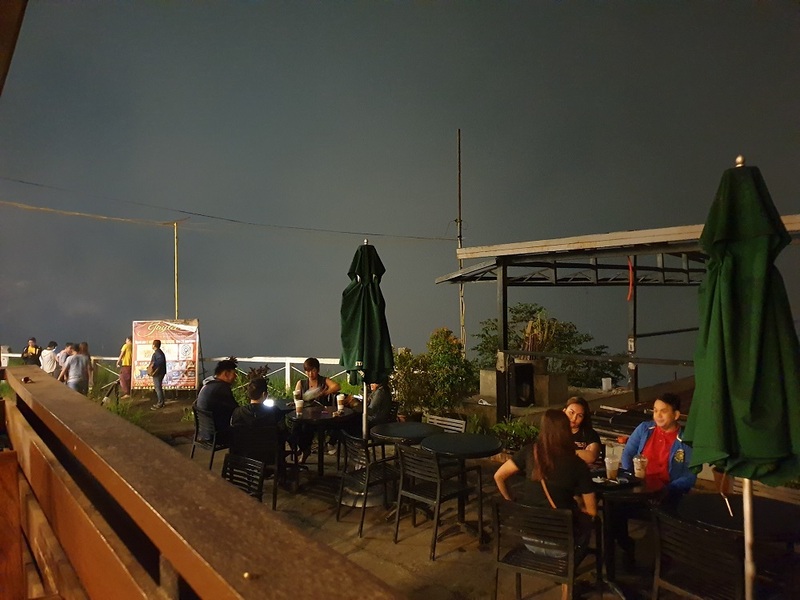 This area in Tagaytay was really dark and It’s impossible to take a photo with an ordinary smartphone camera. Not with the Note9. It was still able to get a very decent photo. 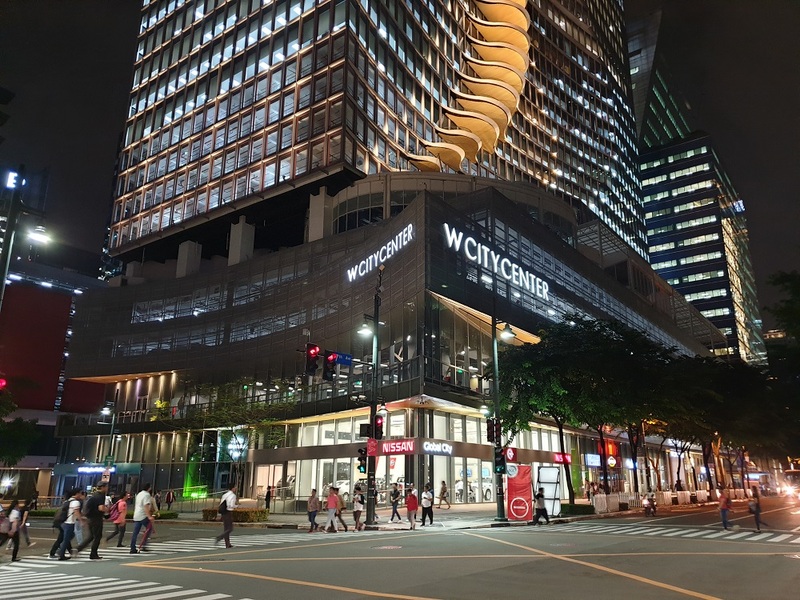 As you could see in my photos, the Note9 takes fantastic photos at night. 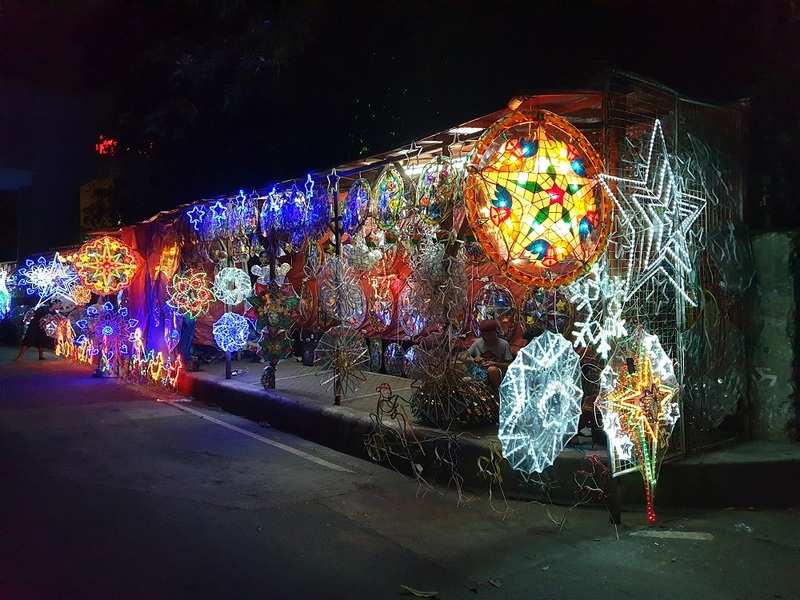 The cameras use AI to detect the scenarios of the subject and automatically adjusts the settings which results to perfect photos. The Selfie camera takes good photos as always. 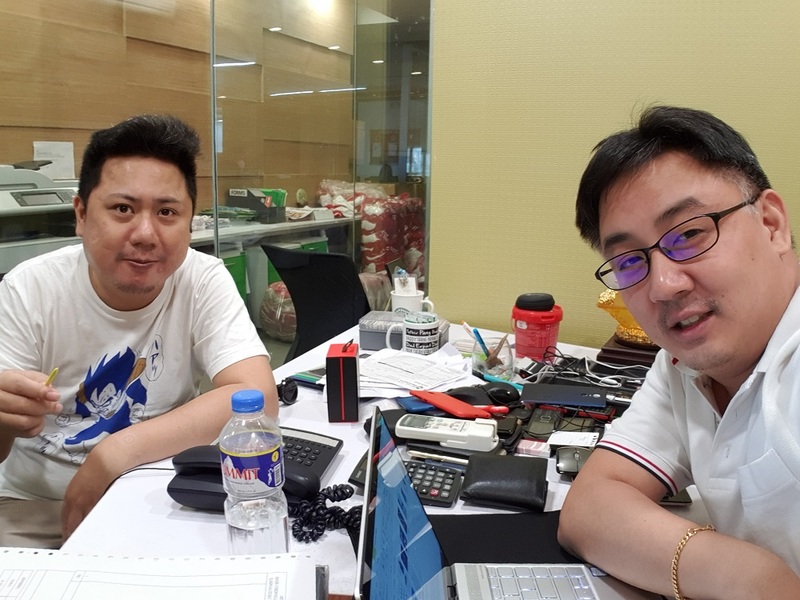 This is a sample photo of a selfie taken with the help of the S Pen. Samsung was hesitant about increasing the battery of the Note 8. They didn’t hold back with the Note9 by upgrading the battery to 4,000 mAh. That’s good on paper, but in my actual usage, I feel I don’t really have that much battery capacity. I’m averaging 13 hours of usage with at least 12% juice left. At least it can last me a day, right? That’s true, but for that capacity I’m expecting for the battery to last at least until lunch time the next day. Only a couple of us Note9 users are not satisfied with our battery so maybe our case are isolated. I’m going to do a hard reset soon and observe. I got tempted with a lot of phones in 2018. 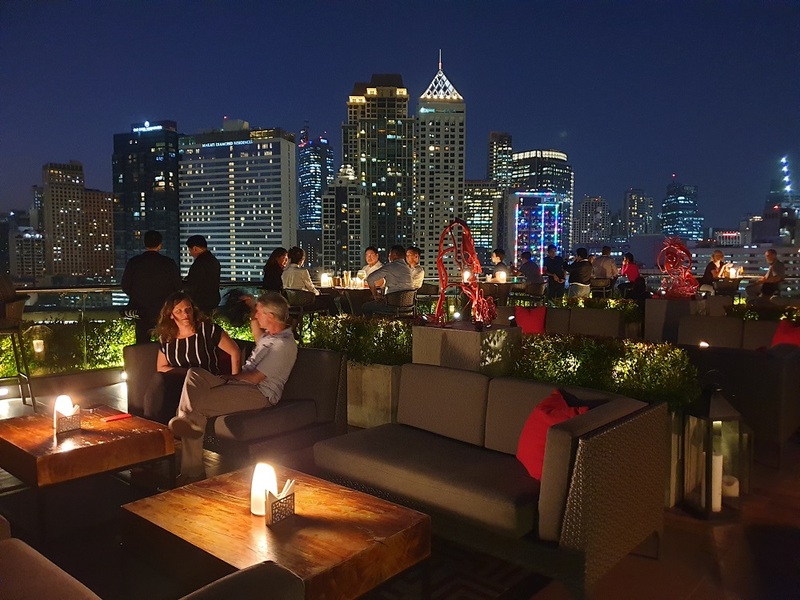 There was the OPPO Find X, the Huawei P20 Pro, Huawei Mate 20 Pro, and even the Google Pixel 3. 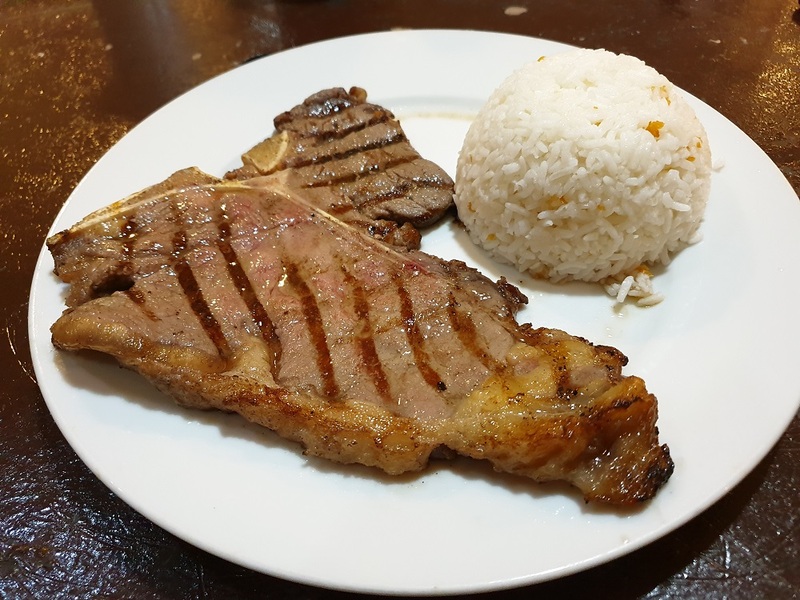 I avoided these temptations because when I compared these phones, the Note9 has already answered all my needs. 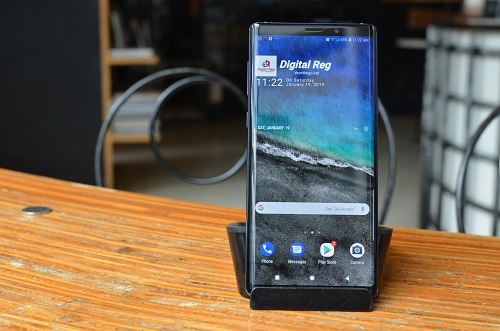 A few of us Note9 users call the phone versatile – it can adapt to any users needs. As a power user, it has all the the functions I desire in a flagship phone. 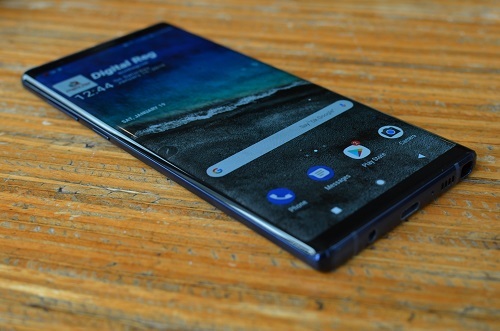 The Samsung Galaxy Note9 is a keeper, and I plan to keep it even when the Note 10 arrives. 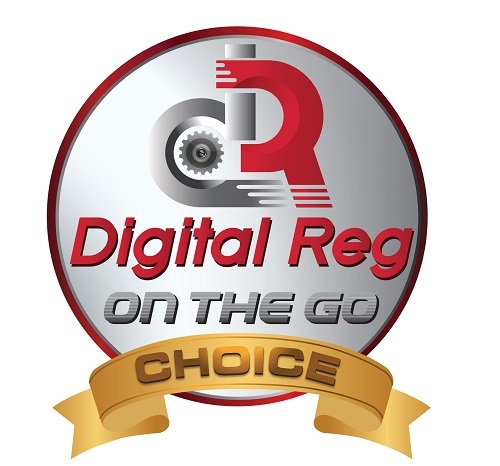 The Samsung Galaxy Note9 gets a DR’s Choice Award. It deserves one, and besides, it’s the phone I ended up buying from SMART!